The deeply rooted legacy. The down to earth and sustainable. 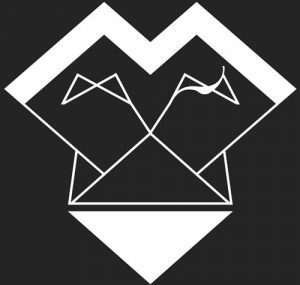 The countryside, heritage and the tales of Vexala. The winding paths and the bushed gravel roads. Fields, forests, meadows and dikes. The barns and the outbuildings. The smell of earth and old grass. Fresh grass. Harvest grass. The security and freedom of our mental virgin forest. We played. We planned. We built our own lanscapes, huts and stories. Now these spots have entered the world of JENNYVEXALA. The main collection of patterns consist of 12 figures. The names of each figure are based on the unique places in Vexala. VEXALA is a peninsula and is located on the coast in Province of Western Finland. 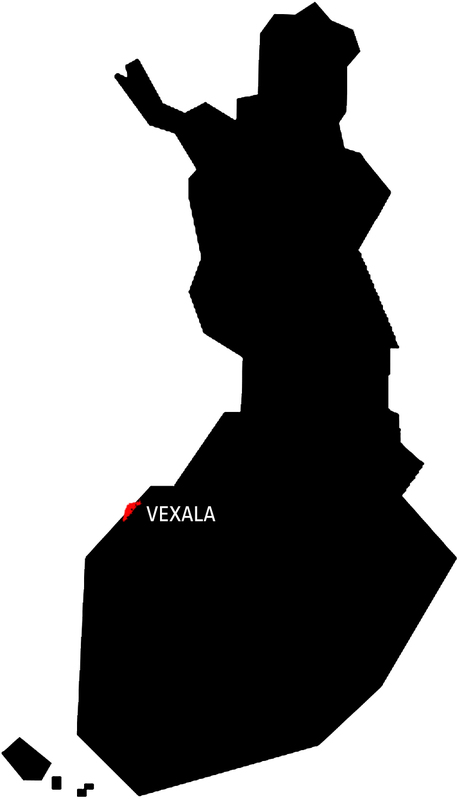 Vexala is a an elongate area of land projecting into a body of water and nearly surrounded by water in the country of FINLAND. On the east side you find an inner, idyllic archipelago with many soft rounded islets. The further north you go, the more barren nature becomes with granite, gnarled pines and knotty hardwoods. The sea lies on the west side with a mixture of beaches, dunes and cliffs.